It had been at least a decade since I baked up some Pecan Tassies, so I turned to a new recipe and was dazzled by these glorious mini pecan pies. 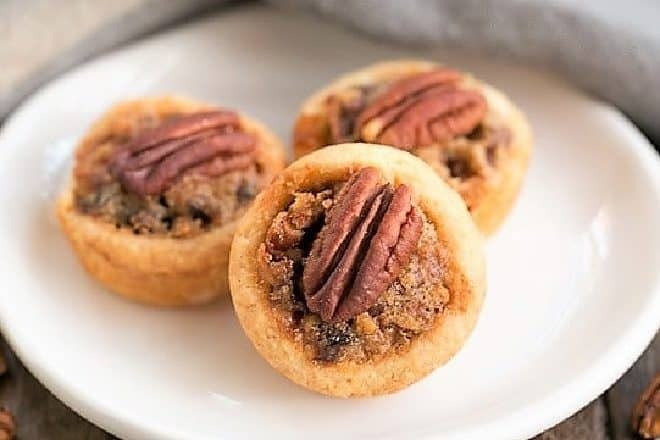 If you’re anything like me, you may need portion control around a pecan pie, so these bite sized tassies are perfect for the holidays. Pecan pies and tassies do not appear on our menu very often. Nuts are ingredient non grata around here. I’m the only real fan, though the boys will begrudgingly eat them in cookies. 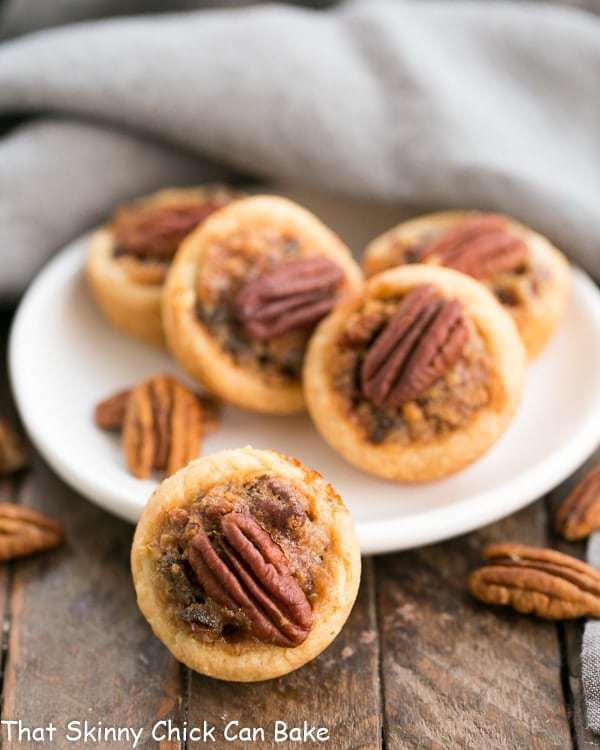 These pecan tassies are basically mini pecan pies with a cream cheese pastry crust. 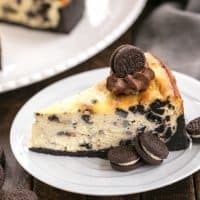 But there is one surprise ingredient. 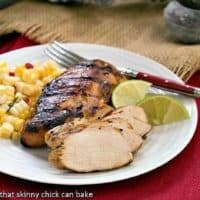 And I think that’s why I liked this recipe even better than my previous favorite. At my house, dates get the same bad rap as nuts. Since I was making these gems for company, I wasn’t phased a bit. The addition of dates adds a richness, a chewiness, and a fabulous nuance that doesn’t scream “dried fruit.” So I kept the recipe hush hush until my guests had a taste. It was after their glowing reviews that I revealed the unexpected twist. I use a tassie tamper (Amazon link below if you’d like to see what one looks like) to help shape the dough into a cup shape in the muffin tin. 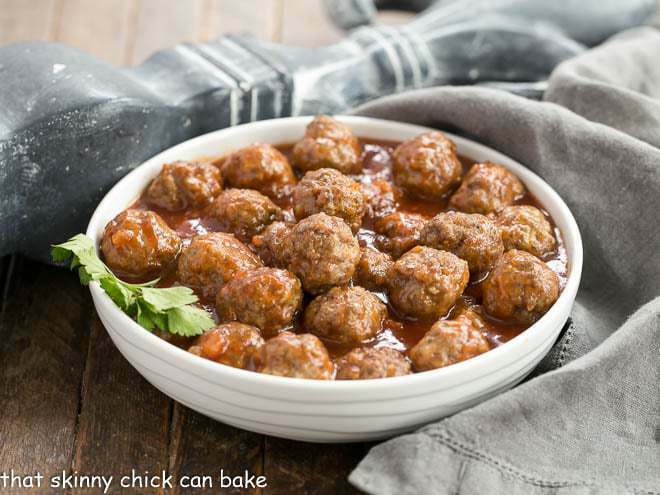 You can also use your thumb to push the dough into the tin. 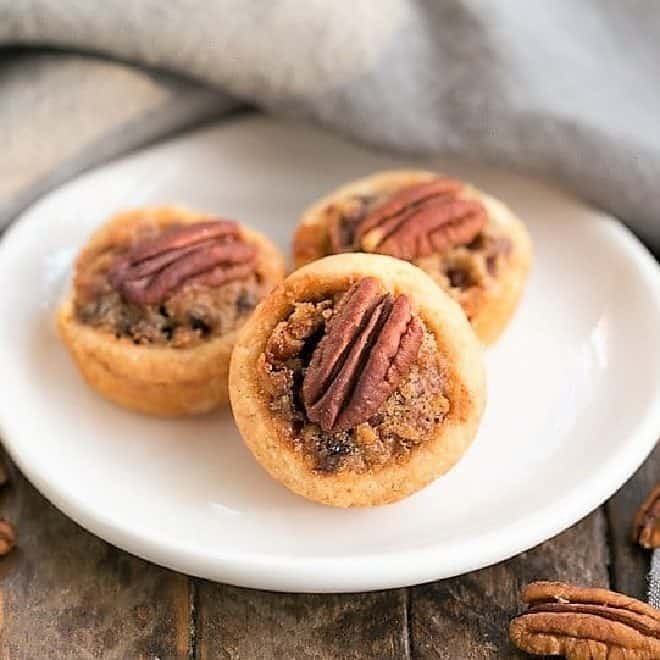 I like adding a pecan half to the top of each of these tassies for aesthetic reasons along with giving a hint to the contents of the filling. 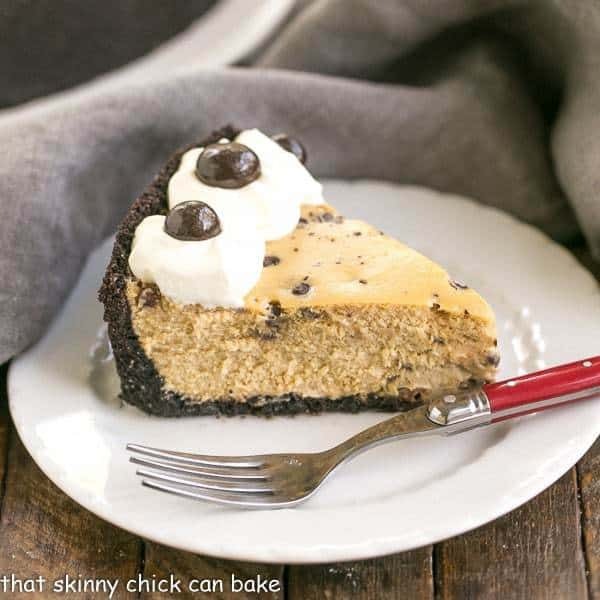 My friend, Coleen, of The Redhead Baker, is celebrating the 5th anniversary of her blog. A group of bloggers is joining in on the festivities with an Instapot AND a $50 gift card giveaway! Perfect for holiday gifting and shopping! Blend together the pastry ingredients in a food processor. Chill while making the filling. Cream the butter and sugar together for the filling. Add the egg and vanilla. Finally mix in the pecans and dates. Roll the chilled pastry into small balls and add to two lightly greased mini muffin tin. Press down with your thumb and then press dough so it comes up the sides of the tin. Alternatively, use a wooden tamper to form the shells. Fill each unbaked pastry shell with the pecan date mixture. Bake for 30-40 minutes, adding a half pecan about halfway through baking time. Cool tarts before removing from the tray. Dust with powdered sugar to garnish, if desired. I love pecan tassies and these minis are the cutest! This is perfect for Christmas time! I love pecan! Happy birthday to Coleen! oh these are darling for the cookie tray! As I hit the Print button!!!!! Wow – these look perfect for Christmas treats. The dates would also add a good bit of body to the little tarts, I love it. I only wish I had seen the post a couple of days ago, I have already made the butter tarts for a party I’m catering on the 9th. Next time! 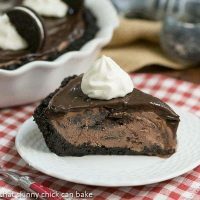 I love these and it’s pretty close to my recipe for them, except for the dates. Have to try that soon. Good giveaway also, but I have way too many gadgets and no room for them. Thanks for the recipe, Liz! A friend winters in Arizona and brought me back some fresh Medjool dates. YEAH! I’m all ready to make these beautiful little tassies. these lil pecan tassies look delicious!!!! I love nuts and dates. 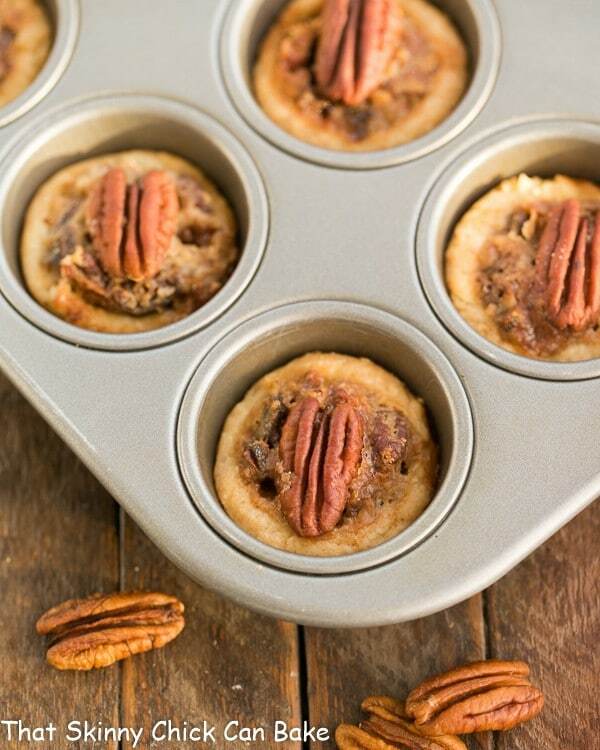 These pecan tassies look so yummy! I need to make a batch soon. Dates don’t deter me. Thanks, Liz. 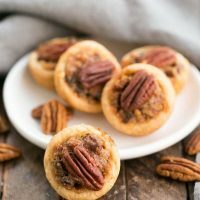 Never heard of the name Pecan Tassies specifically but I am all about pecan pies! Dates is a great diea here. I’ll fight you for them if no one wants them at home. Have you made homemade pie crust? 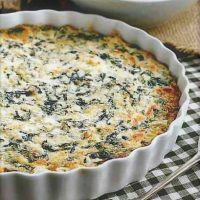 You can use a pastry blender (a tool to cut in the butter) or two table knives to cut through the butter/cream cheese to make small pea sized and smaller pieces. Then mix in the flour(you “could” use a hand mixer, but to keep it tender, you don’t want to over mix). It should be just fine!!! Good luck. I think I might need an Insta Pot. I’ve heard nothing but good things about them. This recipe looks delicious, Liz. I think I could eat about 12 of these (don’t tell). These are so cute! I will have to try them! Love this idea! But I’d probably eat a few too many of these! I love everything about these! I would have to hide the date secret too but I’d love them. 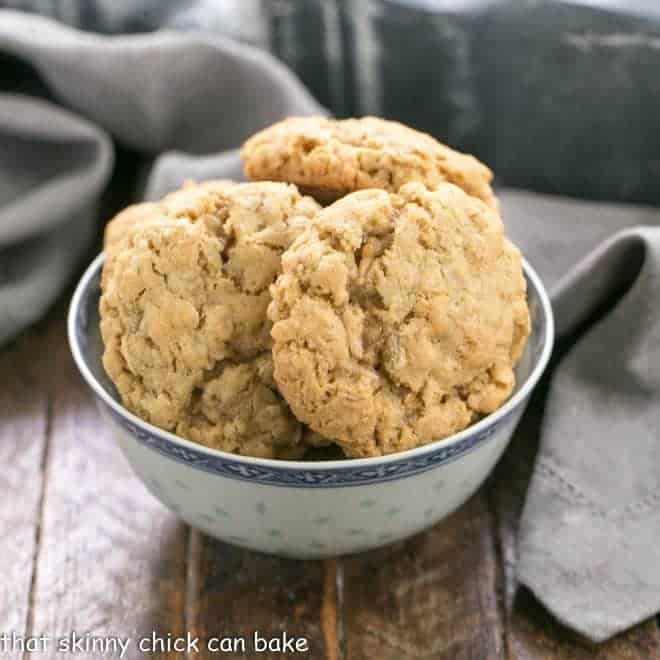 These look delicious AND I’ve been wanting an Instanpot – thanks for the giveaway! This is creative! Great idea! I love your secret ingredient. I do the same thing….don’t share the ingredients until after people taste. Otherwise, preconceived ideas kick in! 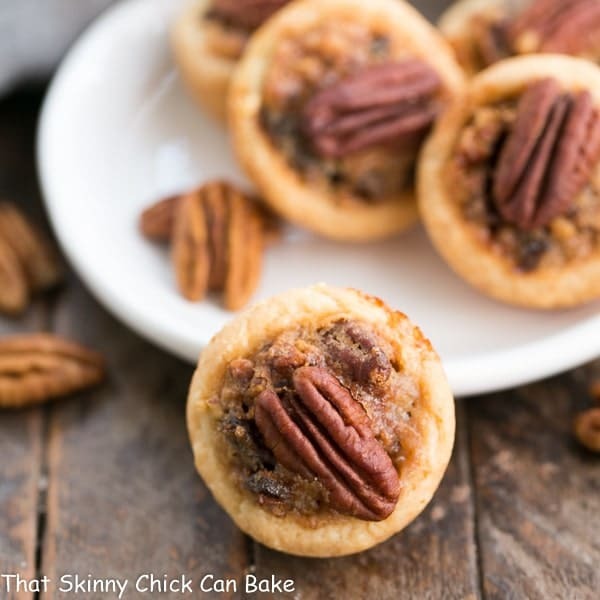 These little pecan bites are perfect for me and portion control. Most days just one or two totally satisfies my pecan pie craving! Thank you!